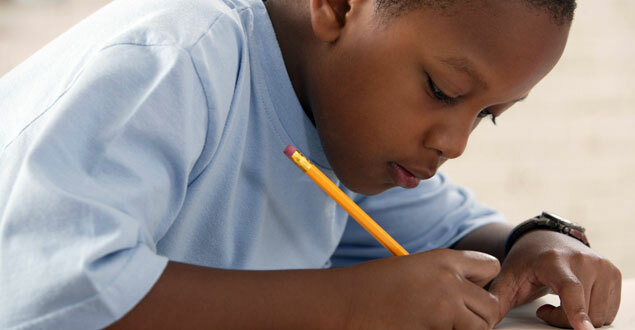 In this section, you'll find writing assessment resources, writing strategies, and additional tip sheets for teachers and parents on how to help second graders build strong writing skills. You'll also find video of children's authors, classroom instruction, and literacy experts. Select the "Sample" links at left to view real examples of second grade writing at different skill levels.